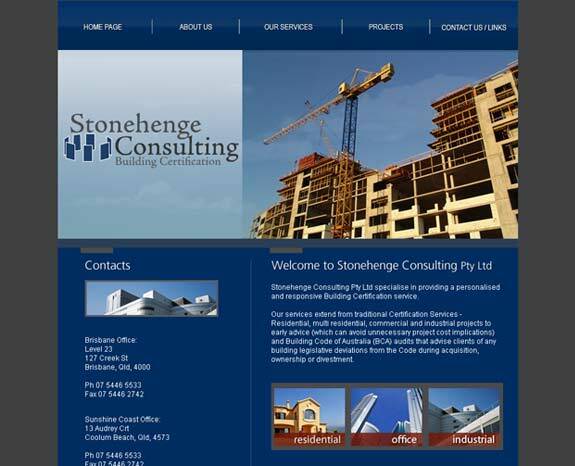 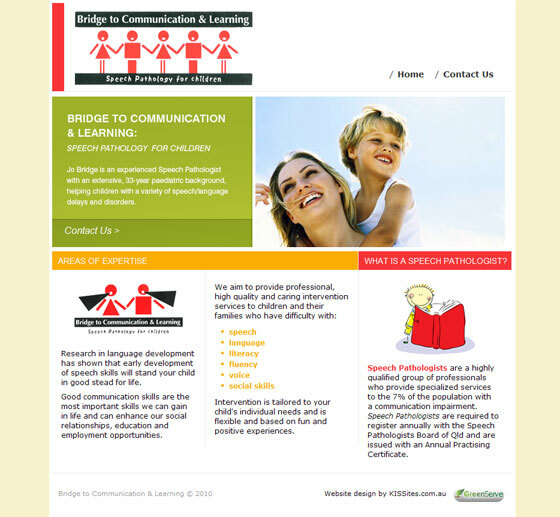 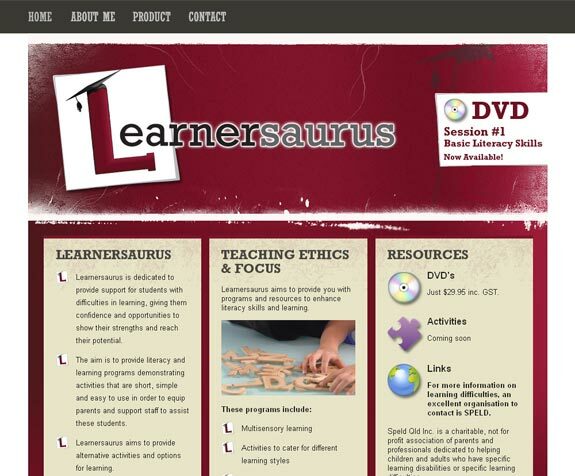 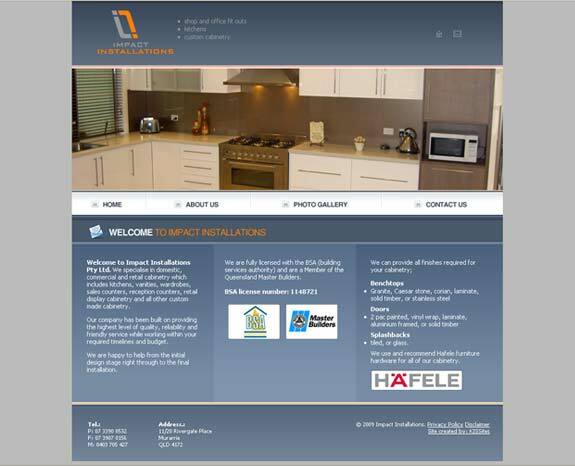 Below are a few examples of websites we have designed and built for clients in the past. 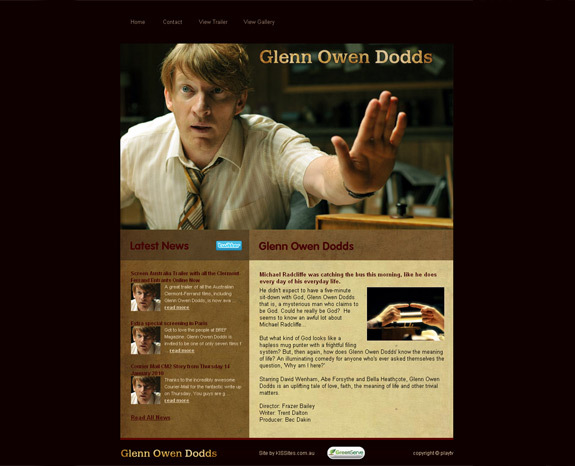 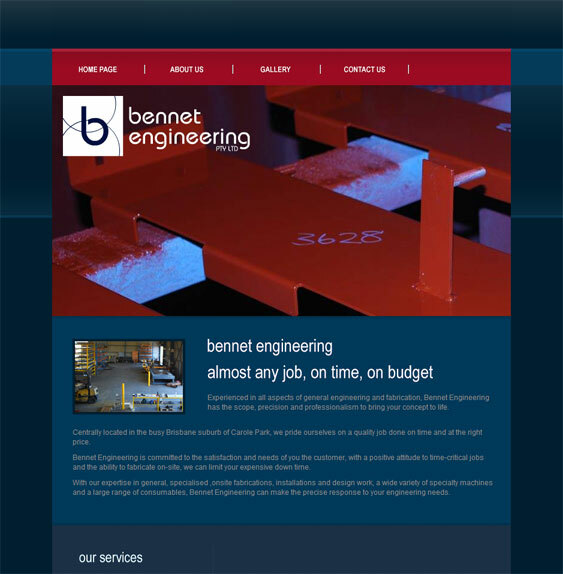 We would love to discuss your own website design needs, so please feel free to contact us for a chat. 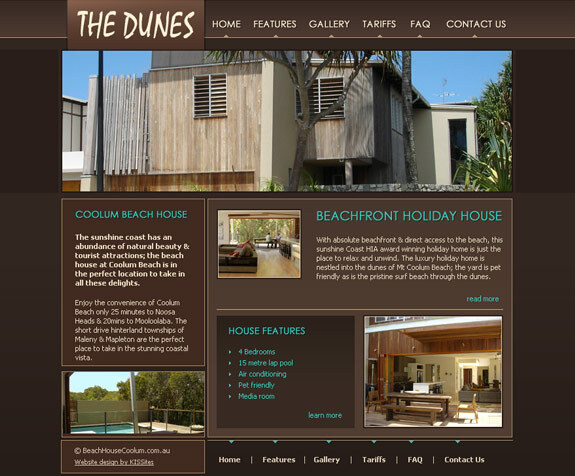 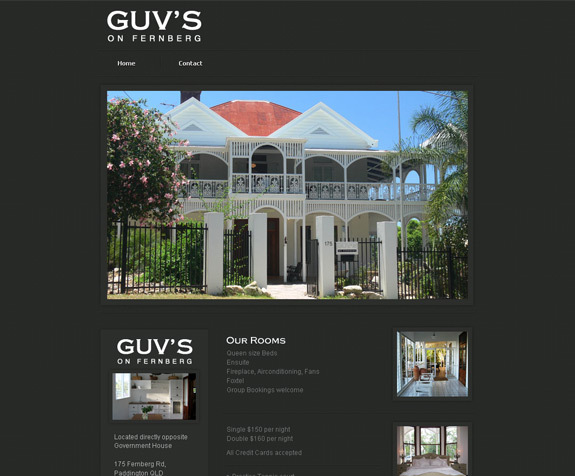 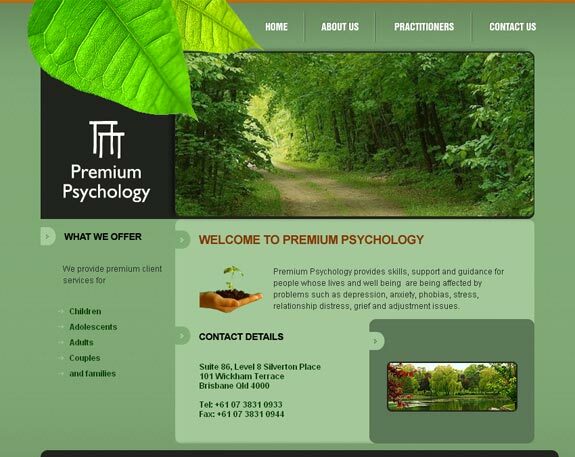 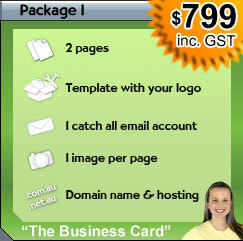 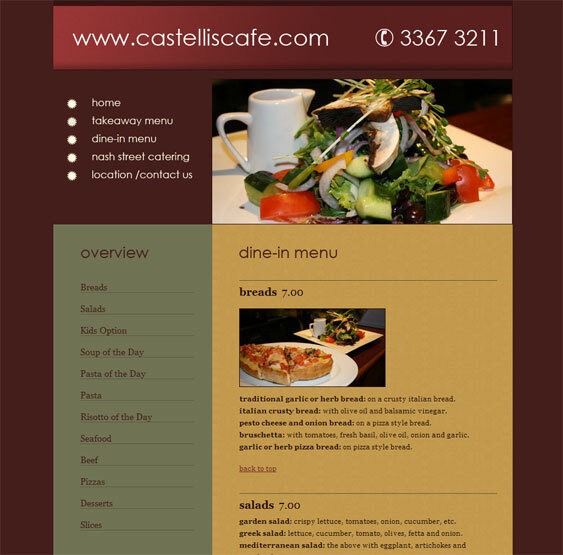 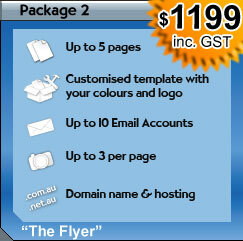 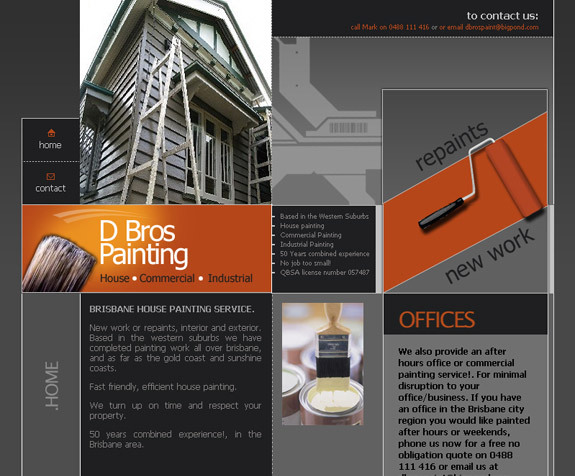 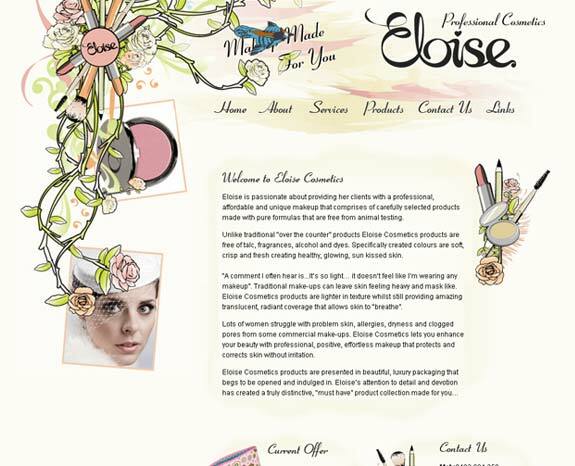 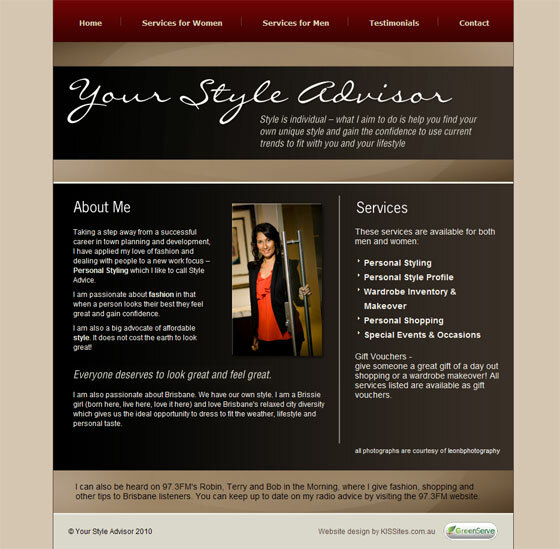 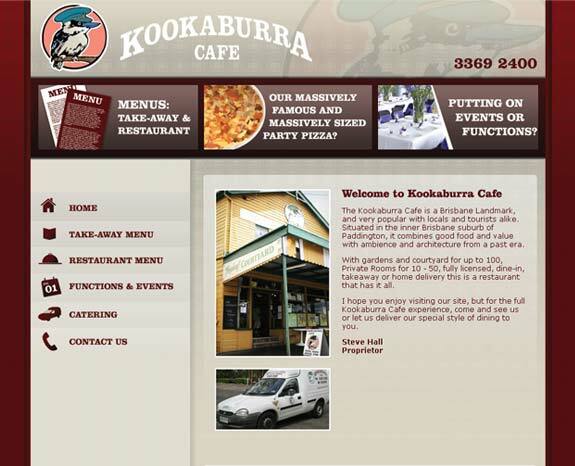 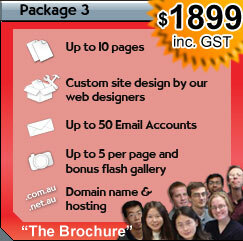 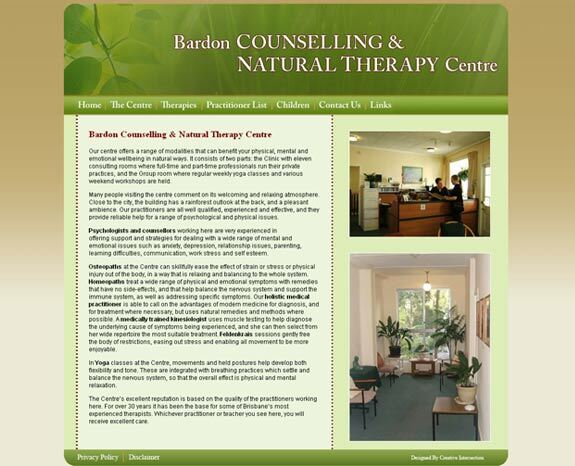 Website design in: Brisbane, Alderley, Bowen Hills, Hawthorne, Kelvin Grove, Keperra, St Lucia and surrounding areas.